The DCEU really needs this winter’s Aquaman to do well. The franchise can’t really afford another offering like last year’s Justice League or 2016’s Suicide Squad. They need another smash hit like Wonder Woman. The lukewarm movies are doing them no favors. If they can’t drum up the goodwill soon, the DCEU may begin to lose its audience. 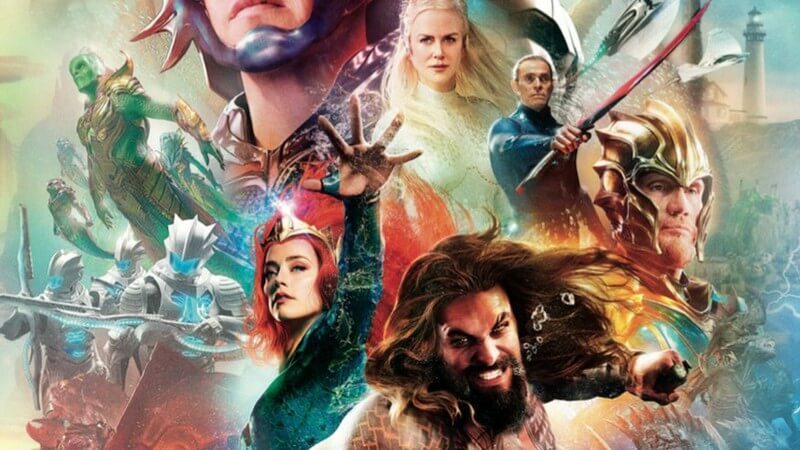 Aquaman is the first DCEU flick since Justice League, and the trailer revealed at SDCC, this year, got people’s hopes up. But now the early screening reactions are in. So what did people have to say about the movie? Apparently, it’s good! Just don’t expect anything amazing. Frankly, this comes as a breath of fresh air to many. Getting the general reaction to any non-Wonder Woman DCEU flick to be “good,” has been an uphill battle. Almost every single DCEU film struggled in the divide of critical vs. audience opinion. But later, as the luster wore off, those higher opinions did slide down a bit. Especially in the case of Batman v. Superman: Dawn of Justice and Suicide Squad. Meanwhile, Justice League came out to an already pretty lukewarm reception, overall. More than anything, though, Aquaman needed Aquaman to be good. Because of a dumb cartoon from several decades ago, the character had become a meme. So a movie that portrays the character as competent and useful is welcome. 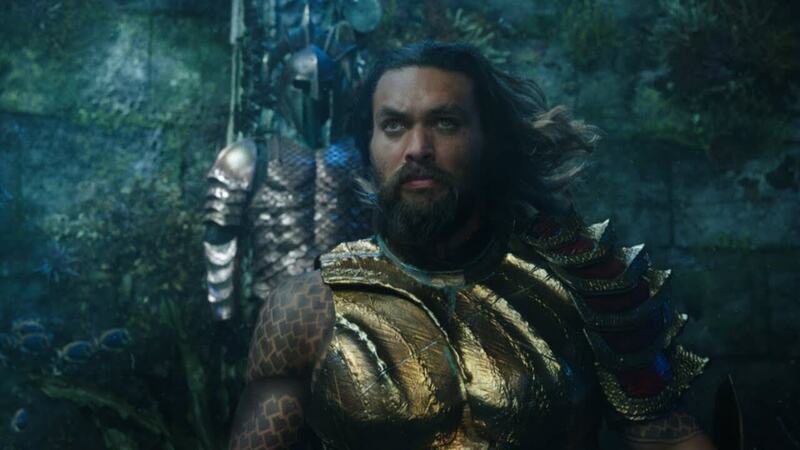 If this movie gives people the idea that Aquaman is cool, then mission accomplished. 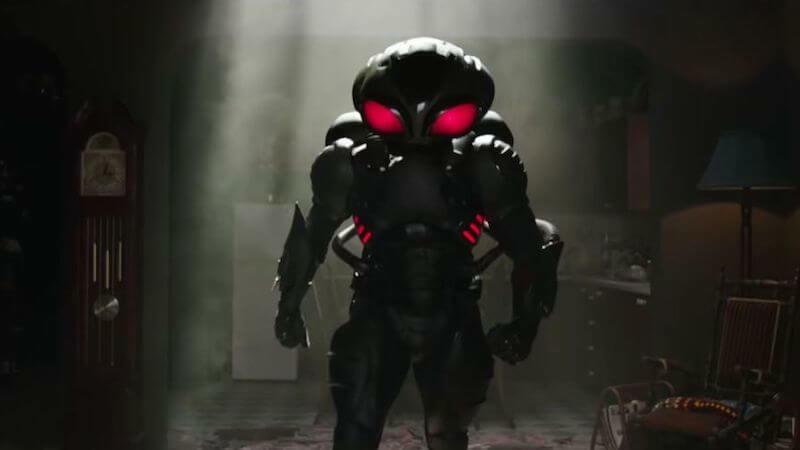 It says a lot about the character that his archnemesis, Black Manta, known for his goofy helmet, somehow became more popular than him. And that statement may even remain true, as DC stated that Black Manta would play an important role in the DCEU, going forward. This likely has something to do with either the Suicide Squad or the buildup to the Legion of Doom/Injustice League that they’re clearly setting up. Managing expectations is an important thing when considering entertainment. Hype can absolutely destroy a moviegoing experience. But at this point, all the Aquaman movie really needs is to be good. Not ‘okay’, not ‘meh’, genuinely good. The next two projects are Shazam and Wonder Woman 1984. Both of which also have a fair amount riding on them. Fans will have to wait until December to see for themselves if Aquaman is finally cool again or not. Did Ant-Man and the Wasp Concept Art Tease Stature’s Coming to the MCU?